In this relationship there will be order and discipline. Saturn with Venus come together to symbolize responsibilities and to influence long-term plans and safety. You may feel restricted, but if you are looking for routine and order, then you have found the right person. 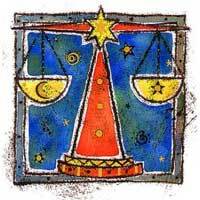 The two Signs are different in the sense that you seek beauty, and Capricorn seeks prestige and a place to settle. He could be your anchor. But do not think that if you get involved in a relationship with a Capricorn you will get rid of all the problems you have. If you are not going to settle down with him and just be his, better not play this game at all. You have to give up many things, because Saturn requested it. Try to negotiate. If you don't stand the heat, better not go near the fire. 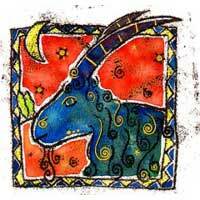 Alongside Capricorn you can make a home, or you can make plans for the future. The good thing is that the relationship could be long lasting. The question is whether you are ready for that.